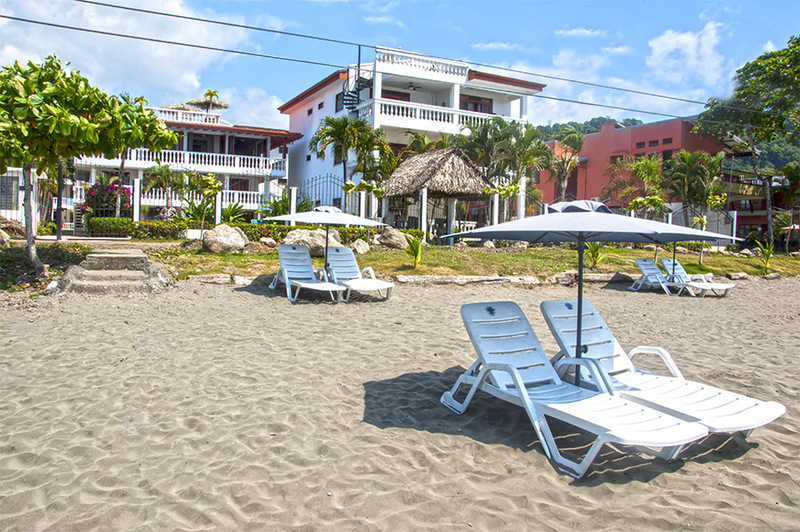 Enjoy stunning views of the Pacific waters from your beachfront condo in Jaco, Costa Rica. Located on the south end of Jaco beach, home to some of the most popular surfing in the area. This 2 bedroom, 2 bath condo comes turn key, fully furnished and is one of the best positioned in the complex. Top floor unit features beautiful vaulted ceilings and amazing ocean and sunset views. The Paloma Blanca community features 3 common area pools, bbq area and 24/7 gated security. 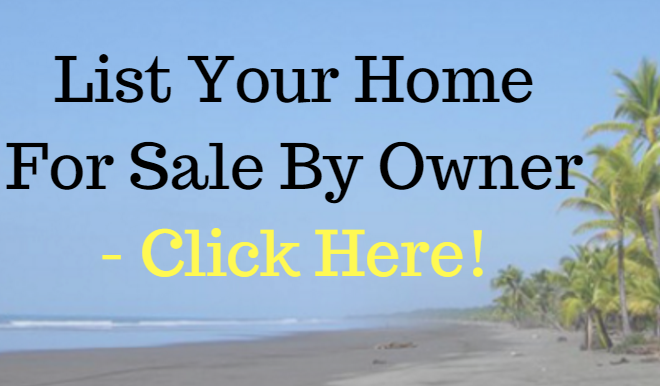 One of the best values currently on the beach, if you are looking for oceanview at a great price then I’d encourage you to take a look at this Costa Rica property.